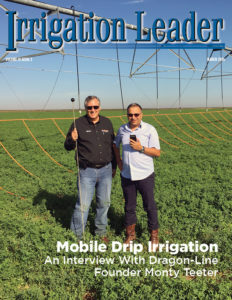 Since our debut issue of Irrigation Leader magazine in October 2010, we have followed a simple rule with regard to advertising: We only advertise those products and services that are already being used by an irrigation district or water-providing entity. This simple rule assures our readers that our advertisers offer quality products and services and lends credibility to the magazine. Our readers appreciate this standard, and our advertisers have greatly benefited. 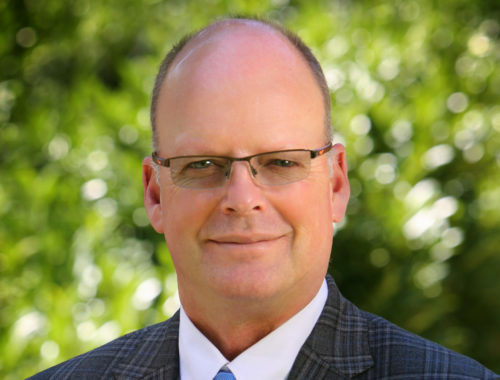 We have learned that it is important for irrigation districts and water-providing entities to know that others are successfully using a product or service they are considering purchasing. 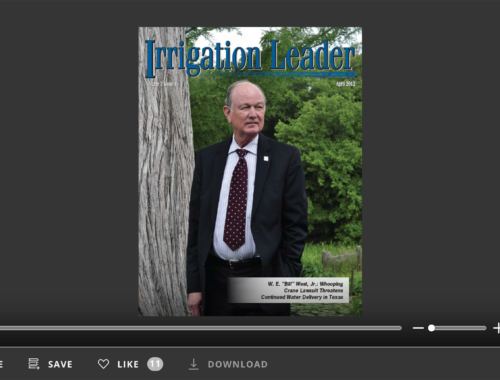 Given the limited advertising space in Irrigation Leader magazine, we have created an online Irrigation Leader Products & Services Guide to specifically provide additional space for advertisers. You will find this guide posted on our website at www.WaterAndPowerReport.com. Each listing in the guide allows advertisers space to provide a brief summary of their product or service and, most importantly, a list of those irrigation districts and water-providing entities with whom they have done business. It is important to note that those entities listed do not necessarily recommend or endorse the advertiser, but they do represent points of contact that can, if contacted, share their experience with the product or service. 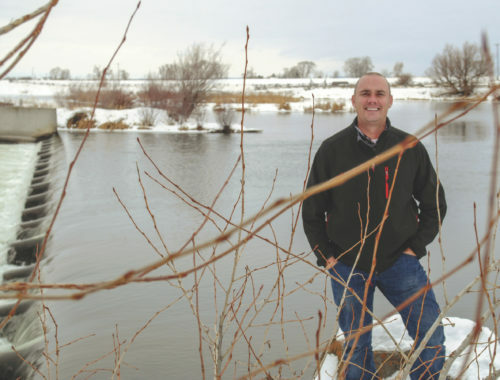 “This whole business runs on gossip,” Tom Davis, general manager of the Yuma County Water Users Association once told me. By that, he meant that the irrigation and water-providing business is a close-knit group of people who rely heavily on the opinions and recommendations of their peers. That has certainly been my observation from working western water issues for over 20 years. The Irrigation Leader Products & Services Guide provides an easily accessible, visual listing of those products and services that are used by irrigation districts and water-providing entities today. Please review the new guide. We hope you will find it useful.